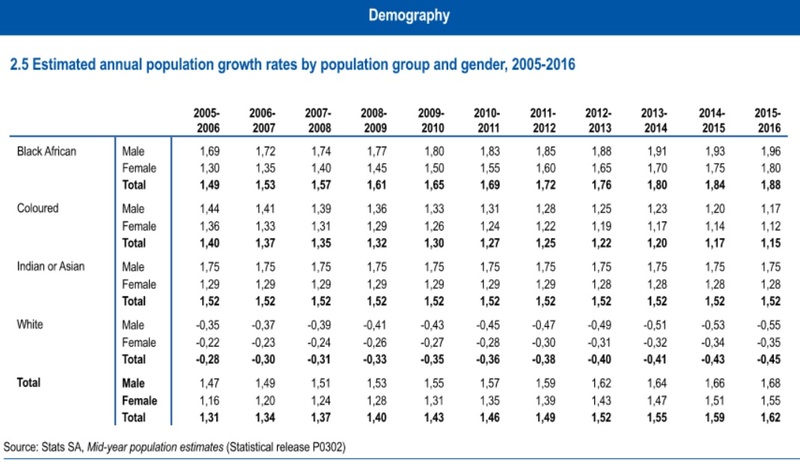 South Africa’s population has grown over the past 10 years reaching 55.90 million people in 2016, up from 40.6 million people in 1996. 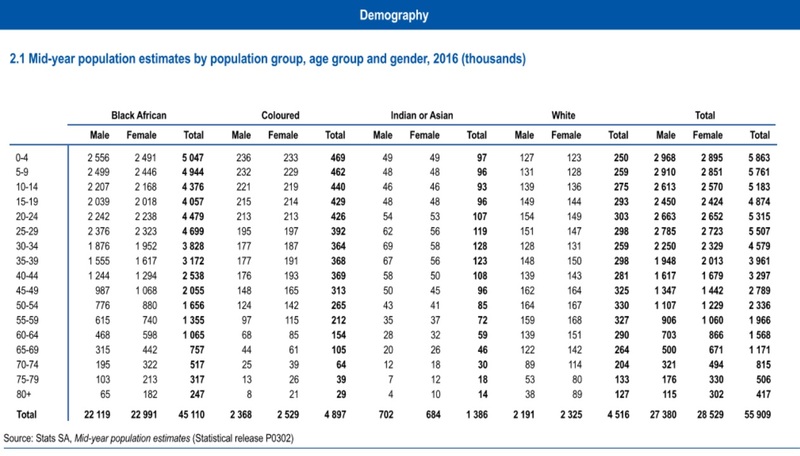 Every population group has shown an increase in numbers, except for the country’s white population, which has declined. 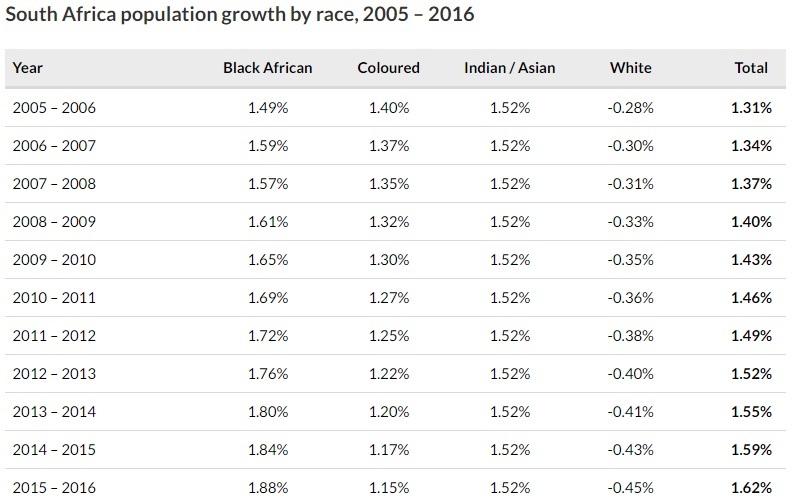 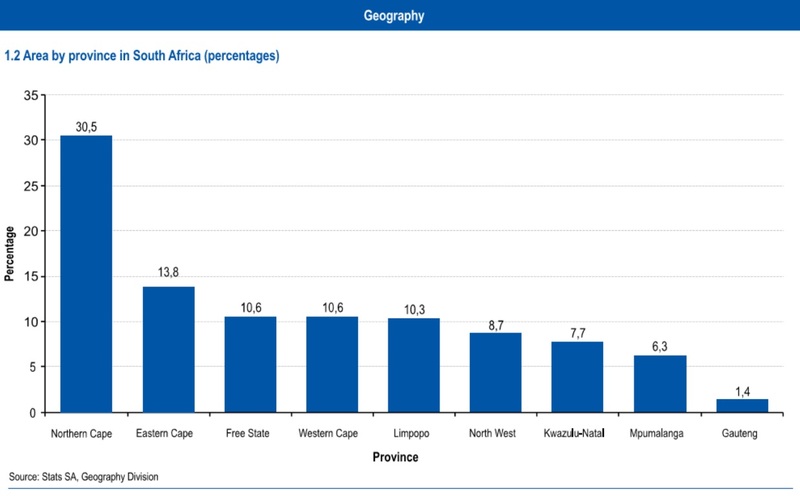 Stats in Brief presents data sourced from a range of Statistics South Africa’s (Stats SA) publications produced throughout the year. 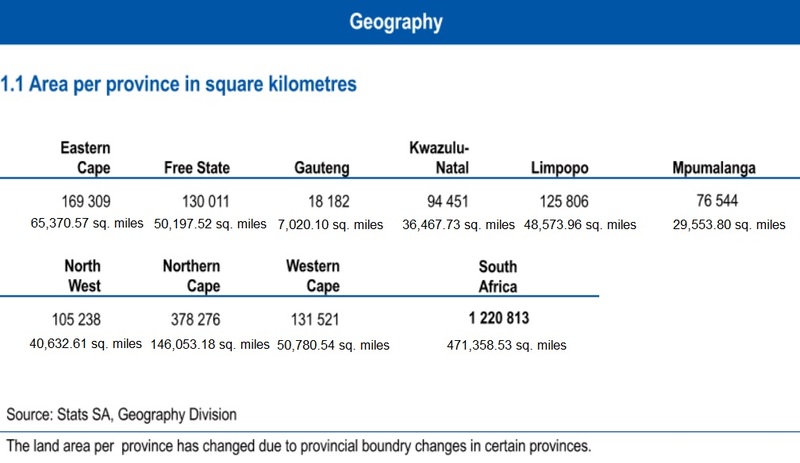 No other external sources to Stats SA were used in the compilation of this edition. 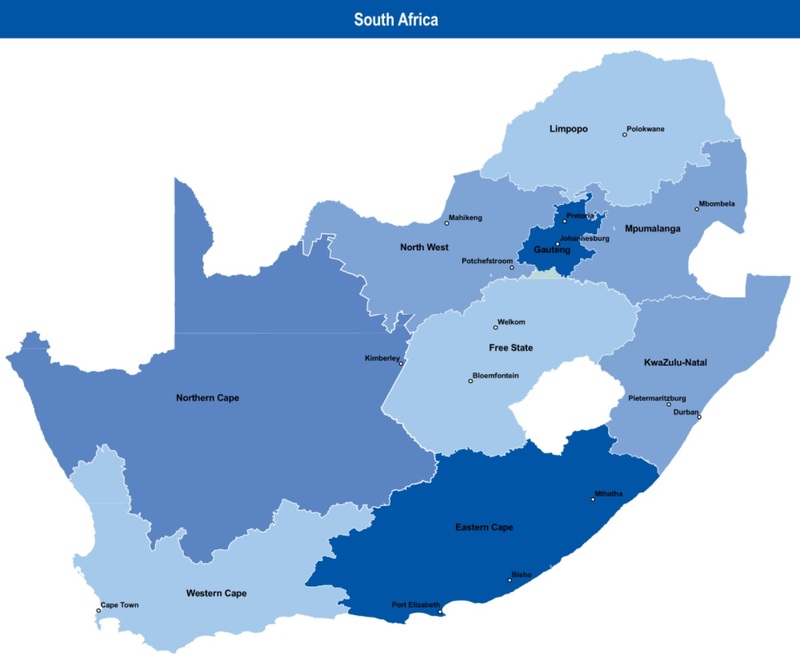 The 2016 edition of this publication is based on information collected and published by Stats SA as at the end of August 2016. 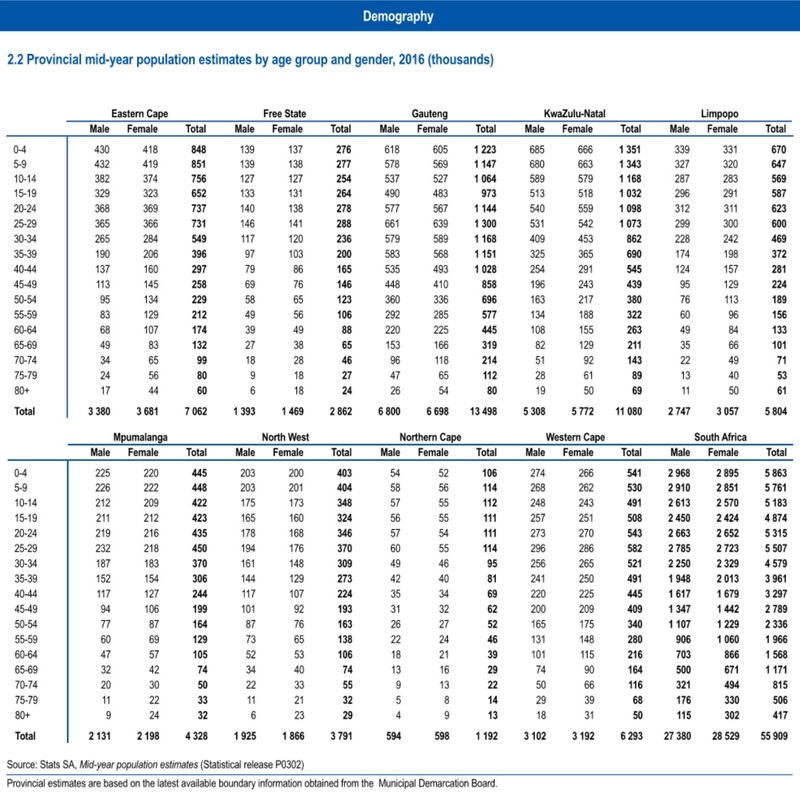 Data that had not been released prior to this date were, as a result, not updated.